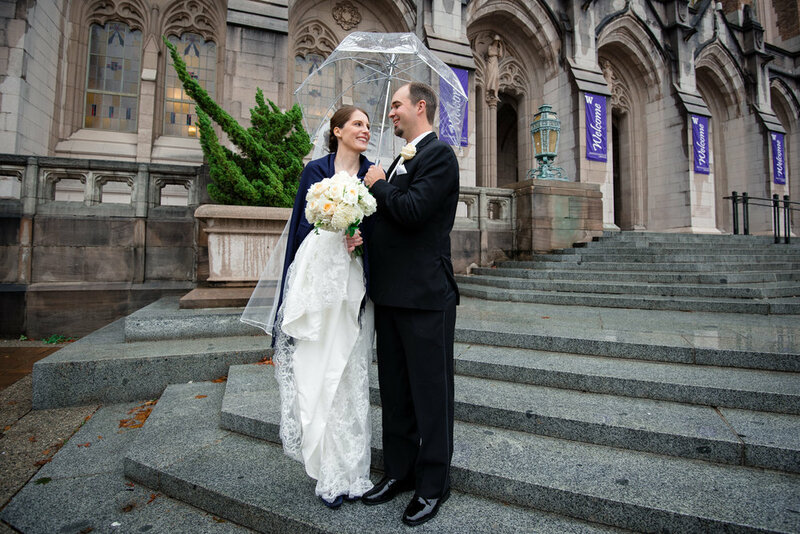 Colleen and Grayson started their wedding day at the University of Washington. 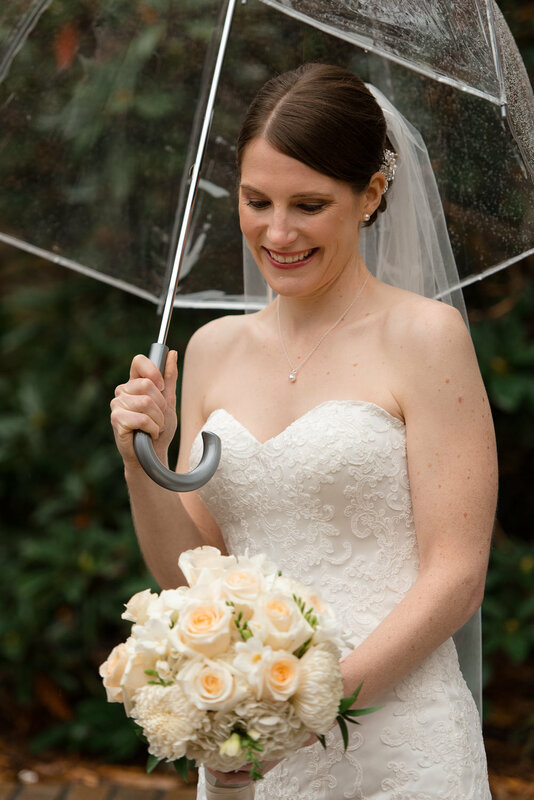 After a few bridal portraits, Colleen snuck up behind Grayson, who was waiting with a gift in hand. 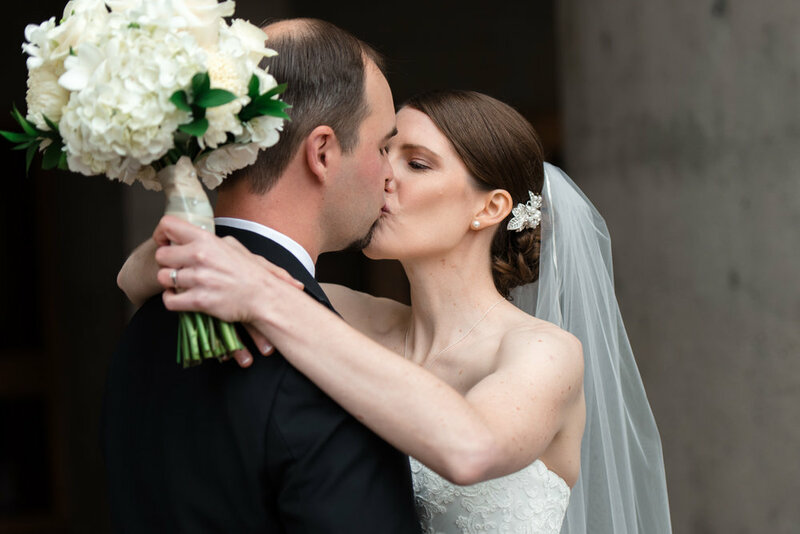 Colleen and Grayson's wedding part joined up with them after their first look in Red Square. 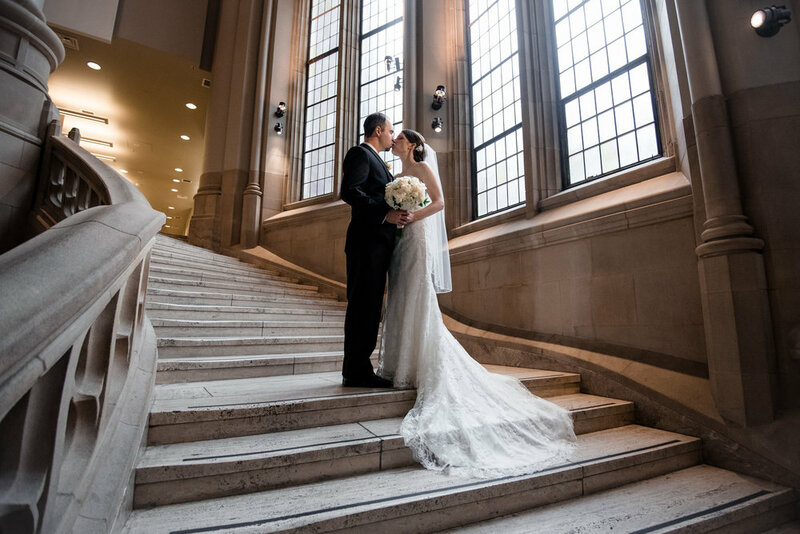 And, after a few photos with the bridesmaids and groomsmen, Colleen and Grayson quietly snuck into Suzzallo Library for a few, brief wedding portraits. 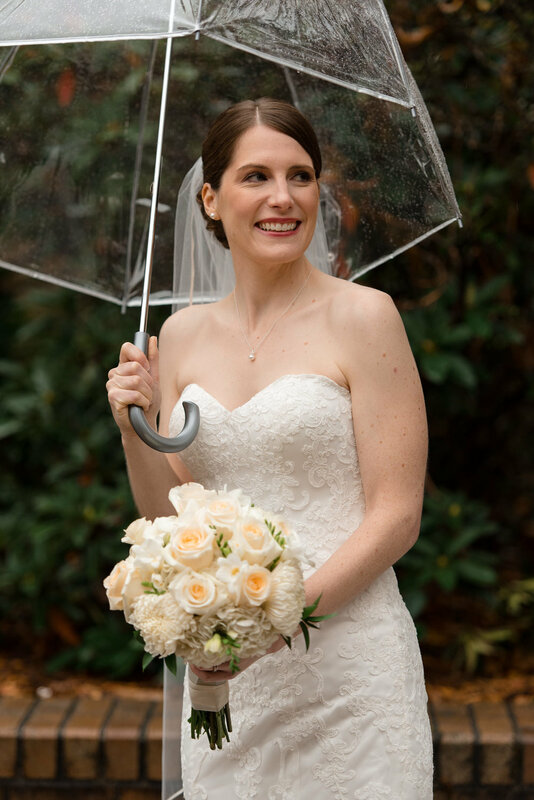 After their wedding portraits, Colleen and Grayson headed to Lake Union Cafe for family photos. 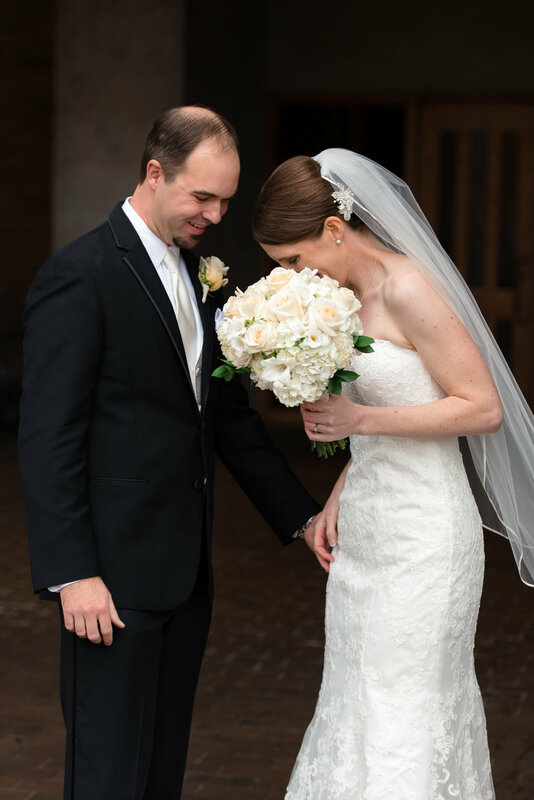 Finally, it was ceremony time, and Colleen and Grayson were married! The kids at the wedding wasted no time getting on the dance floor while Colleen and Grayson listened to wedding toasts. 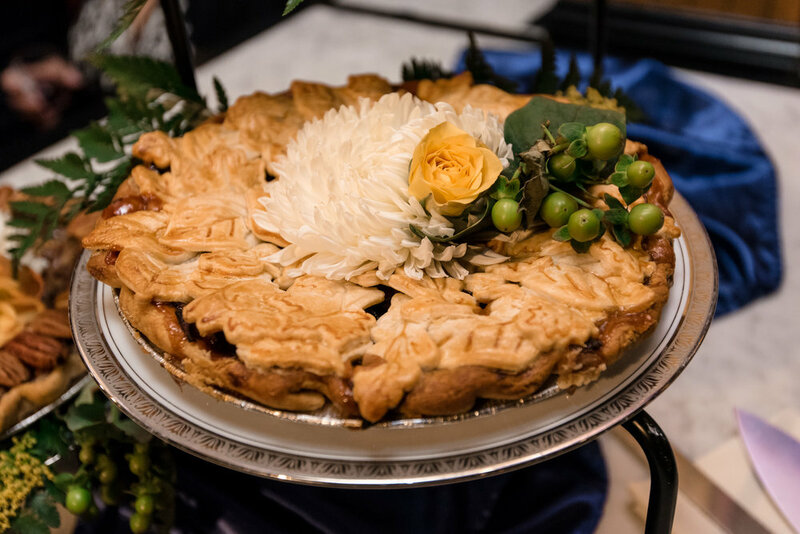 Colleen and Grayson opted for delicious pie instead of cake. 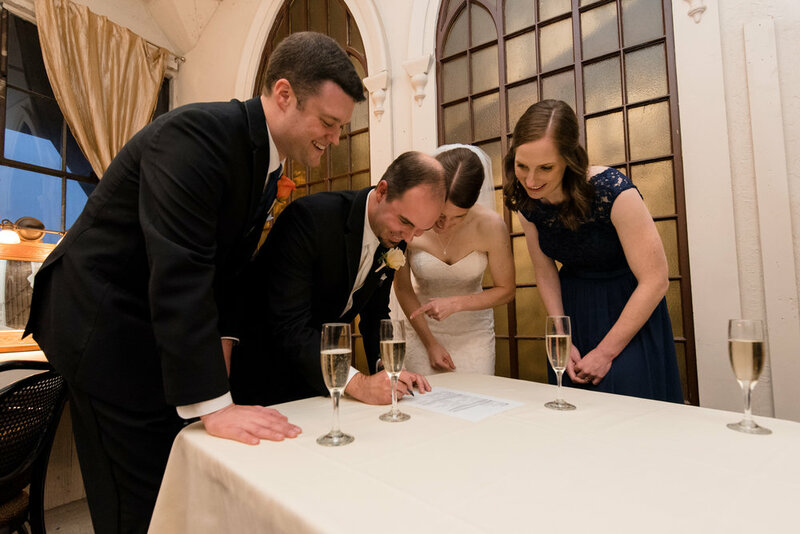 After signing the just married wall at Lake Union Cafe and having their first dance, Colleen and Grayson were married!